Halloween Scene Setters and Decorations are an inexpensive way of transforming your house or room into something even the resident ghosts wont recognise! 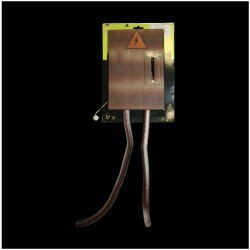 It consists of a viny printed banner which can be fixed to the wall with doulble sided tape or blu-tac. You can have a Zombie Family, Gothic Mansion, Stone Wall or Grave Yard scene in your own front room! 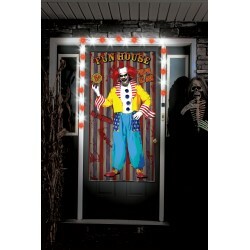 Your fridge can look as if it contains a ghastly array of body parts and severed limbs with our Halloween Refrigerator Door Cover or bring your toilet to life with our Halloween Toilet Seat Cover. 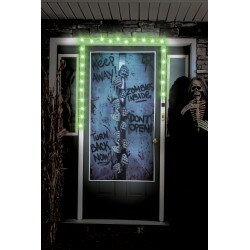 Our Window Covers and Door Covers will instantly give the impression of Zombie Guests. Whether you are visiting our store or buying our Halloween Scene Setters online, you will find plenty of Halloween Decorating ideas here.